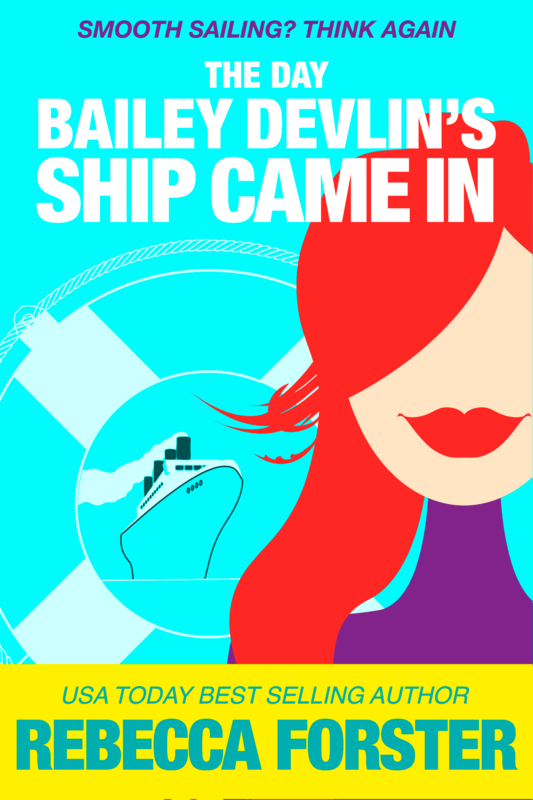 Bailey Devlin is the heroine of the new “chick lit” series of books by USA Today bestselling author Rebecca Forster. I designed this series of books using some stock illustration elements to establish a consistent look across three books in a series. 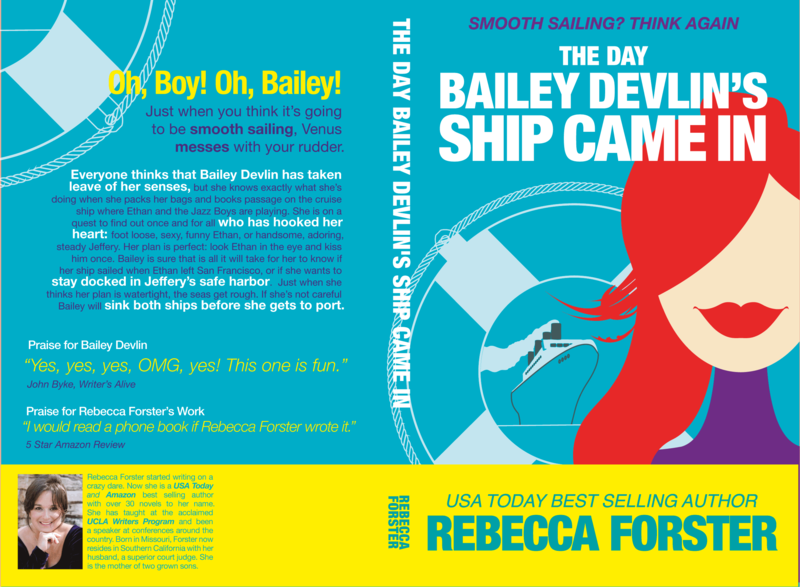 These covers were designed for ebook formats available at Amazon.com and SmashWords. Print versions of this series will also be available on Amazon.com via CreateSpace. This is the third installment of the series and there is some variation in the color from print to digital versions due to the limitation of the CMYK color space.